As an online seller, you rely on Ecwid to run your online store, manage your mobile presence and help you sell on Facebook. But what if you need to build a complete website from scratch? Is hiring an expensive web designer the only solution? Fortunately, you can choose from several tools to help build your website. These tools, called site builders, give you a lot of control over the look, layout and content of your website. They effectively replace web designers for a tiny fraction of the cost. In the last part of this article, we covered a few reasons to use site builders. We also compared five popular site builders — Wix, Weebly, WordPress, Squarespace and Adobe Muse. In this article, we will look at 5 more site builders and see how they stack up. Although there are literally hundreds of site builders around, we’ll focus on more popular alternatives with strong support and easy integration with online stores. There is one thing in common between all five tools on our list: they offer free trials. This takes a lot of guesswork out of the decision-making process. Simply sign-up, take the site builder for a spin and see if it fulfills your needs. But to make things easier for you, let’s do a deep dive into each of these five site builders. There is no one-size-fits-all when it comes to site builders. Different businesses will have different needs. Some might prefer the flexibility of Drupal, while others would want Strikingly’s simple one-page sites. Let’s look at each of our five site builders in more detail. Drupal is a lot like WordPress — a free, open-source content management system. In fact, according to BuiltWith, it has the same CMS market share as WordPress — 21%. Drupal is popular with developers thanks to its free, open-source approach. These developers have built thousands of extensions (called modules) and themes for it (both free and paid). There is little you can’t make Drupal do, provided you have the technical skills for it. The developer-focus means that user-friendliness takes a backseat. Nor do you get hosting or priority support. Be prepared to read a lot of documentation should you decide to use Drupal. Free; you only pay for your hosting costs. Thousands of extensions and themes (36,705 modules to be exact). Can be modified to fit virtually any need. Rock solid and stable; won’t crash. Difficult to use. You will need external help if you’re not technical. Plain vanilla Drupal isn’t very useful. You will need to buy/download extensions. Best for: businesses with in-house IT teams or access to developers. Ecwid integration: Follow the instructions here to learn how to integrate Ecwid with Drupal. Joomla was spun-off from Drupal in 2005. As such, it boasts largely the same values and architecture as Drupal — free and open-source with extensive modularity. Where Joomla stands out from Drupal is in its user-friendliness and stability at scale. If you’re going to have hundreds of thousands of articles, Joomla would be a good option. Joomla has the same downsides as Drupal or any other open-source software: a steep learning curve, poor support and a DIY-ethos. This might be great for the technically inclined, but if you just want to get a site up, you’ll find it a challenge to use. Great at handling large amounts of content (1000+ pages). Thousands of extensions and themes available. Not as customizable as Drupal. Hard to use compared to paid alternatives. Best for: Businesses that expect to host a large number of pages such as media companies. Ecwid integration: Joomla has an official Ecwid integration that you can find here. 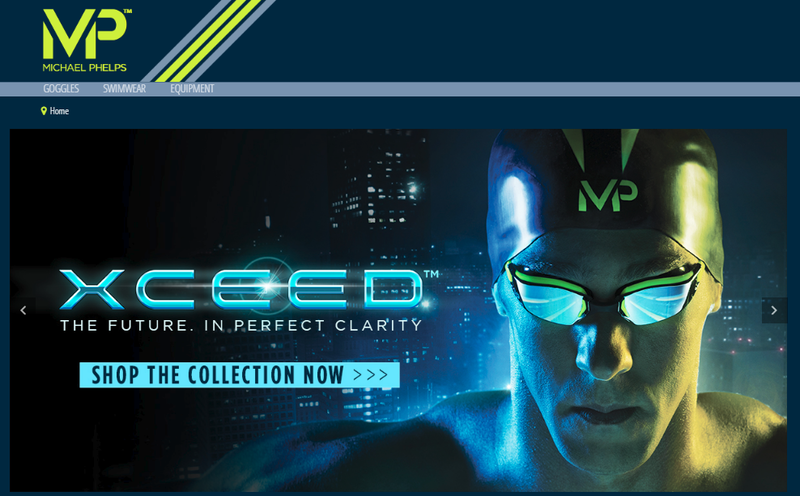 Here’s an example of a high-profile Joomla website: MichaelPhelps.com. Strikingly isn’t a full-featured site builder. Instead, it helps you make one-page websites. As the name implies, these are sites with a single, scrolling page. One-page websites have gained currency among small businesses of late who just want a single page to give basic information to their customers. Where Strikingly stands out is in its ease of use and beautiful templates. Instead of building a site from scratch, you can quickly click and customize existing templates. This makes getting online incredibly fast and easy. On the downside, this one-page format severely limits your freedom. You can only use the built-in templates and you can’t add any additional pages. If you are an Ecwid seller, you can also consider using a free Ecwid Starter Site instead of a one-page site. Starter Sites are simple sites that merchants can use to start selling online. You won’t get the bells and whistles of some of the other tools on this list, but it is perfect for anyone looking to establish an online presence. You can learn more about Ecwid Starter Sites here. 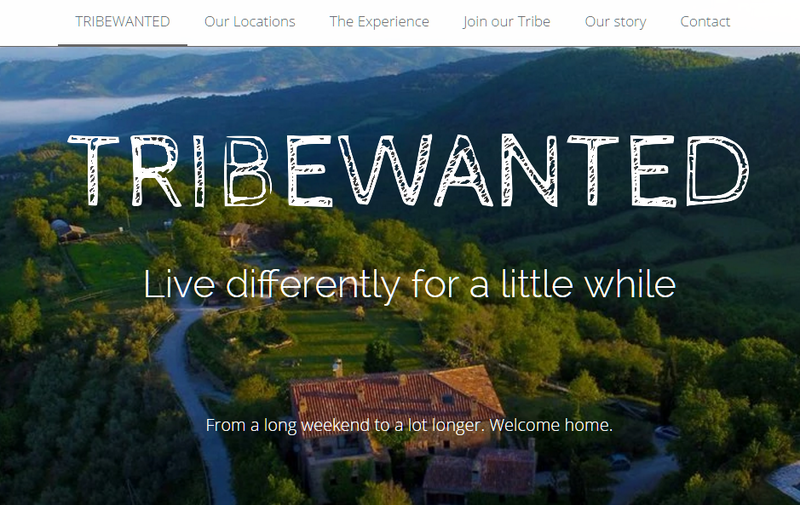 You can also view 17 inspiring sites built with Ecwid Starter Site. Beautiful templates out of the box. One-page format is convenient for many small businesses. Extremely limiting format; can’t add pages or change templates. Need to purchase pro plan to use a custom domain. Best for: Small businesses that need a placeholder site that links to their online store. Ecwid integration: The Ecwid app is available in the Strikingly app store. You can access it here. DudaOne is the responsive website builder from Duda. It complements DudaMobile, which is Duda’s mobile website builder. This can be confusing for most businesses. Setting aside naming confusions, DudaOne offers a simple, drag-and-drop editor for building business websites. You can make simple one-page sites, landing pages and complete small business home pages. One big strength of DudaOne over its competitors is that it gives you access to the underlying code. If you know your HTML/CSS, you can customize any template extensively. Offers a free option with limited, but usable features. Drag and drop builder is easy to use. Supports a number of integrations such as OpenTable reservations, Yelp reviews, etc. Best for: Small businesses who want a quick and cheap site for establishing a web presence. Ecwid integration: DudaOne supports Ecwid out of the box. Here’s a quick video showing how it works. Here’s an example of a site built on a DudaOne template: ChefAdoni.com. Weld is a relatively new player among site builders. Weld helps you build any kind of site with its flexible, mobile-friendly site builder tool. Weld’s ease of use and flexibility are its two biggest strengths. The site builder uses smart objects and content blocks to help you create interactive, dynamic websites. You aren’t limited by the number of pages or pre-existing template designs. You can even use it entirely for free provided you keep the Made in Weld watermark. On the downside, Weld’s built-in templates leave a lot to be desired. There is little documentation available and you will have to figure out a lot of things on your own. Drag and drop smart objects and content blocks. Pre-built templates are somewhat basic. Need customization to get the most out of Weld. Best for: Businesses who want a free site builder and are willing to figure things out on their own. Ecwid integration: You can add Ecwid to your Weld site using the Ecwid app in the Weld library. 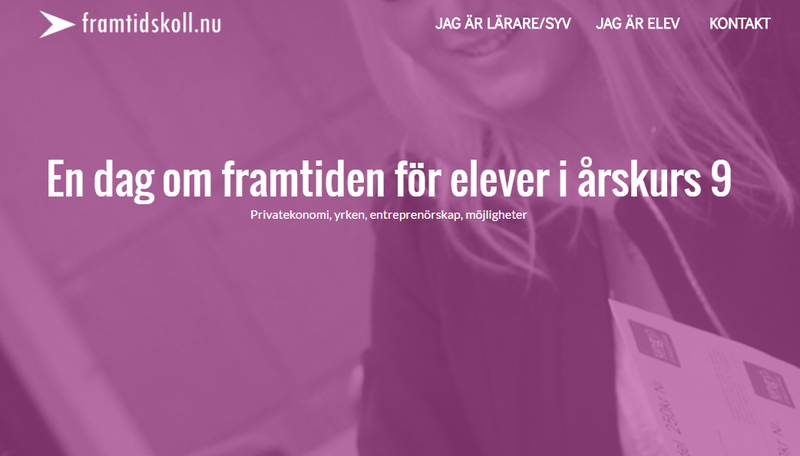 Here’s an example of a site built on Weld: Framtidskoll.nu. If you want a simple one-page site, it makes little sense to invest in a powerful CMS like Drupal or Joomla. On the other hand, if you want a complex site with lots of pages, a simple tool like Strikingly won’t do; you’ll want to choose a more flexible tool like DudaOne or even Drupal/Joomla. In other words, choose the tool that helps you build the site you want to build. Figure out your needs, then use the guidelines above to pick the right site builder. Once you’re done, use the pre-built integrations to plug your site into Ecwid and start selling in minutes.